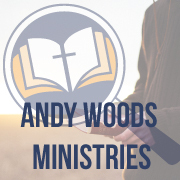 Author, pastor, and theologian Andy Woods seeks to offer free Bible exposition and systematic theology courses to you. Please, enjoy the various videos and articles as you grow in the grace and knowledge of our Lord. 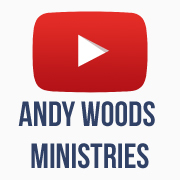 Andy Woods Ministries‘ Youtube Channel seeks to show you Bible exposition and systematic theology courses, as well as interviews and discussions concerning the Bible. Please, enjoy the various videos and grow in the grace and knowledge of our Lord. Don’t forget to subcribe! 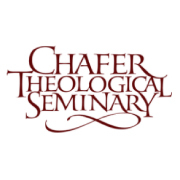 Chafer Seminary’s purpose is to glorify God in partnership with local churches by training Bible teachers and equipping disciples for service in building up the body of Christ. All CTS instructors are loyal to our distinctives, have academic credentials in their areas of expertise, and are involved in on-going local church ministries as pastors, teachers, elders, deacons, evangelists, or administrators. 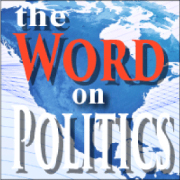 The Word on Politics blog exists to inform and educate its readership by shining the light of God’s Word into the political arena, upon culture at large, and upon contemporary geo-political trends. Because the Bible is God’s authoritative word, this blog seeks to speak to the great moral, social, and political issues of our day. 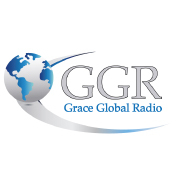 Grace Global Radio is a grace-oriented, dispensational broadcast ministry, that functions to equip and edify believers with sound bible doctrine, enabling them to have a closer walk with Jesus Christ through knowledge of His Word. 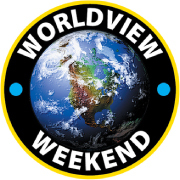 The Worldview Weekend TV with Brannon Howse is the World’s Premier Biblical Worldview, Web-Based, Radio, and Television Network. With these various outtlets, you can listen to Worldview Weekend Radio broadcasts, view DVD clips from your favorite speakers, login to your Situation Room account and effortlessly find new content. SpiritAndTruth is dedicated to edifying and equipping Christian believers to become more effective representatives of our Lord Jesus Christ. 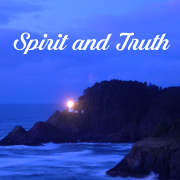 We emphasize growth of the believer through the study of God’s Truth illuminated by the Holy Spirit. Providing teaching materials in a variety of media, for free access over the internet. 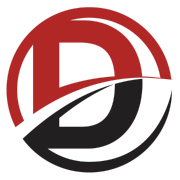 Dispenational Publishing House focuses on printing works of a Biblical nature—from the dispensational perspective—that provide substantive content for the serious, thoughtful Christian. 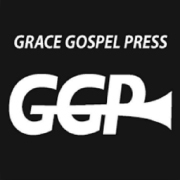 Grace Gospel Press is a ministry of the Duluth Bible Church that exists for the purpose of furthering the church’s mission at home and throughout the world of exalting the Savior, evangelizing the lost, and edifying and equipping the saved through the publication of a variety of literature that is biblically sound, grace-oriented, and honoring to the Lord Jesus Christ. 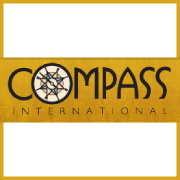 Compass is an evangelical, non-profit, non-denominational ministry. Compass has been organizing Steeling the Mind Bible Conferences to bring together top Christian speakers to teach on difficult and timely issues – providing great spiritual armor to complement local churches. 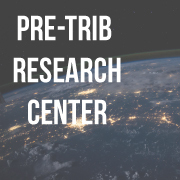 Pre-Trib Research Center seeks to impact Pastors and individual Christians with the central role and importance that Bible prophecy, especially the any-moment possibility of the rapture, should play in the life of the church. 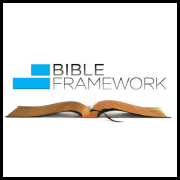 The purpose of Bible Framework is to encourage Christians to apply biblical concepts to every area of their lives. They offer materials that strive to examine the truth of God’s Word through grammatical and historical exegesis, apologetics, and theology to show believers how to recognize God’s design and providence in every area of life.